During the winter months, the humidity level changes in most parts of the country, whether the Eastern seaboard or southern states, while others get extremely dry, like here in Texas. 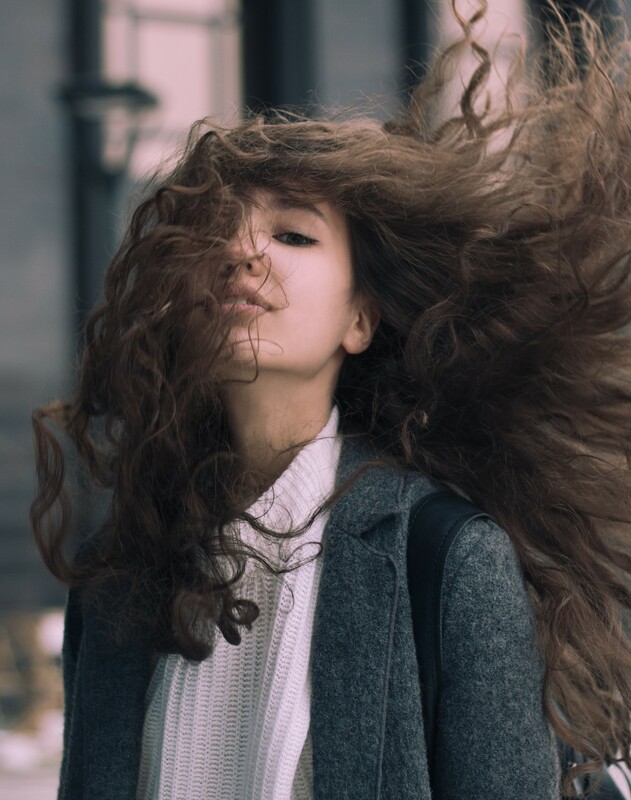 These extreme changes can wreak havoc on your normal hair care routine, as the usual “formula” just won’t cut it and adjustments need to be made. 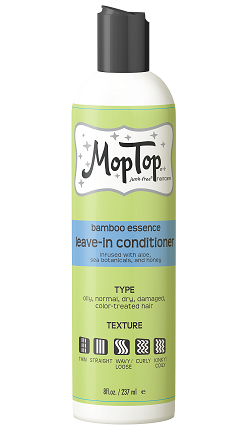 Our products are high in moisturizing ingredients, so the more humid the atmosphere, the less product you’ll want to use. Use a little less conditioner. If you use Leave-In Conditioner, either as your daily conditioner or as part of your styling regime, cut that amount back, too. You’ll also want to apply it strategically. Section hair into four sections to apply your styling gel or custard. 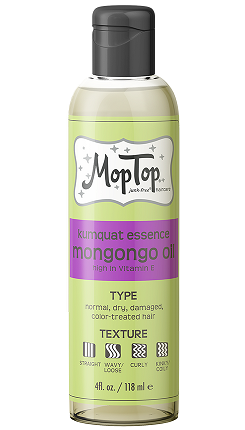 For Mongongo Oil, the same rule of thumb always applies – ONLY A FEW DROPS rubbed together between your palms and then smoothed over the hair will do the trick. See video below on application of Curly Hair Custard, but the same guidelines will work for other stylers. Here’s an excerpt from a customer who followed these guidelines successfully. 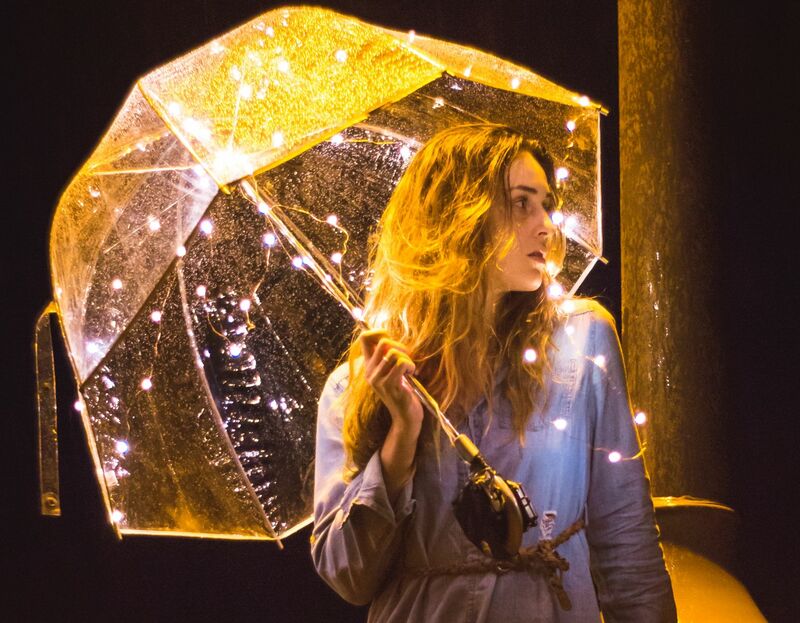 Not only can a more arid environment start to make your hair feel dried out, but it can also bring with it the dreaded snap-crackle-and-pop of STATIC, especially in our friends with finer textures. This is mainly caused by over-heated areas and the fabric of our outerwear (coats, jackets, scarves, hats) rubbing against our hair. To counter-balance this issue, it all comes down to conditioner and styler. Use a little extra conditioner and let it set on your ends a few minutes longer to absorb more of the moisturizing ingredients. When applying styler later in your process, use JUST A TINY BIT more gel, custard, or leave-in conditioner than usual – this will give your hair the extra structure and weight it needs to plump the strands together so they are less likely to separate and be lifted by the merciless static. Want braver waves, more courageous curls, extra-confident kinks? 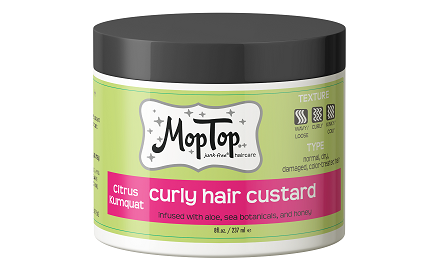 MopTop’s Curly Hair Custard is the lightweight, curl enhancer you’ve been waiting for. Natural curl-enhancing ingredients, like honey, nettle, and silk amino acids, rejuvenate wavy and curly hair for frizz-free definition and glossy shine.